Looks like we'll be getting some new releases of the trilogy around the time of The Predator. Don't know if the 4K covers are final or not, but I'm pretty sure the Steelbooks are. This comes by way of FilmArena for a Czech release. But we'll likely see these or similar releases here to promote the new film. Woah, good find RidgeTop. Never expected to get Predator in 4K before the Alien films. They've also got The Predator 4K set for 6th December. Thanks man, surprised they'd already have a blu-ray release date for the new film, though I would expect a home release before the year's end. And yeah it really is about time we got a 4K release for the Alien and AVP films. Can’t wait! Although not keen on Wolf being on the PREDATOR 2 cover instead of City Hunter. 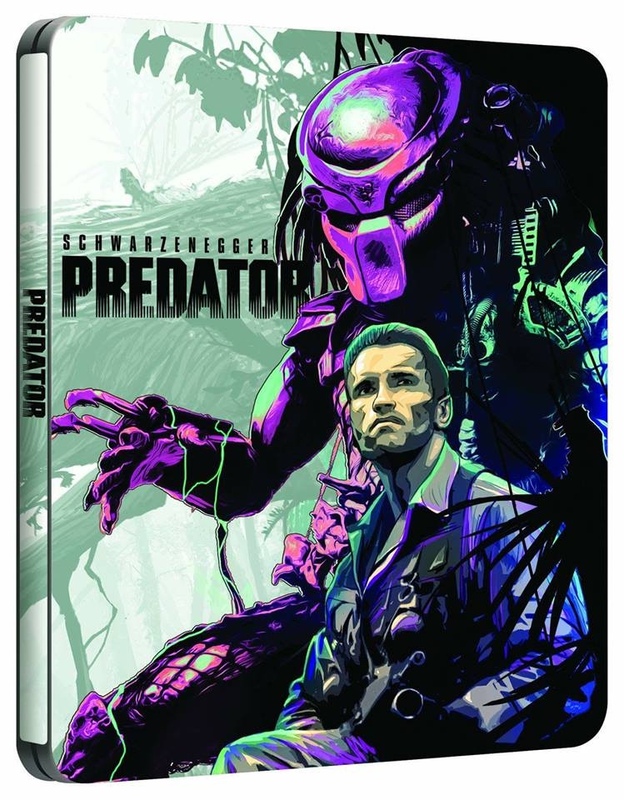 Man, I already have a French Predator trilogy steelbook, but that one... looks... so good. Yeah... they did the same thing with the Ultimate Hunter Edition. Doesn't quite look as bad on this Steelbook IMO. Hey! Keep your hands off my china hutch! Is that Dec 6th for the new film? Is that not quite fast for a bluray to come out after a films release? It'd be about 3 months. Just about as fast as Covenant's release. Might not be final though. Anyone notice that the classic predator has the AVP scar on his helmet ? 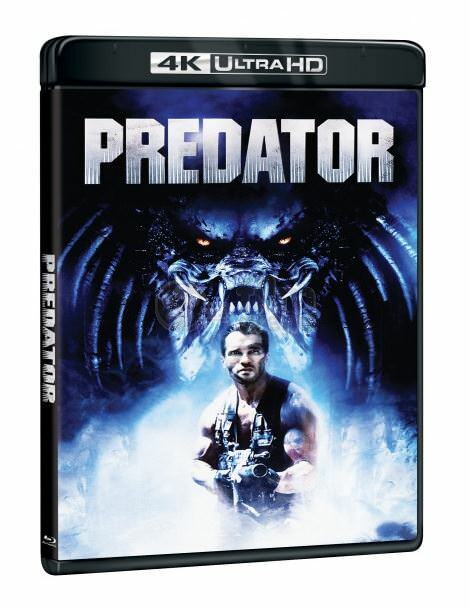 Also why is wolf on predator 2’s cover ? They are not very accurate representations of the films in question are they ? Yeah azamultic , I guess , my old predator 2 dvd has the predator 2 mask on the cover , it’s pretty sloppy when you think about it , considering how much these guys are probably paid by fox. You would of thought it wouldn’t be too difficult to actually get the characters right. And why are they using hot toys figures ? Maybe I’m reading too much into it but It’s little things like this that make me question how much love 20th century fox actually have for the franchise. Yeah sure , I get you bro , they have a deadline etc , but surely I quick google search is all it takes if you are not sure which character is which , imo it’s just laziness , take a bit of pride in what you are putting out there and make it right , I suppose what I’m getting at is I couldn’t see other studios making blunders like that. Can you imagine Pixar putting bullseye or Jesse on a toy story 1s dvd cover ? when they only appeared from the second one onwards ? Because I can’t. Or doctor octopus appearing on the first Sam raimi’s Spider-Man film cover even though he was in the second ? Very unlikely, I just feel that fox are so sloppy with their franchises , compared to other studios.